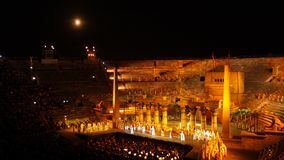 Aida at arena of Verona. 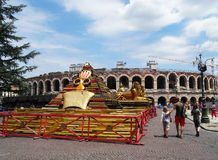 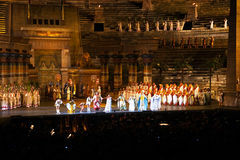 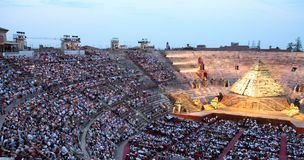 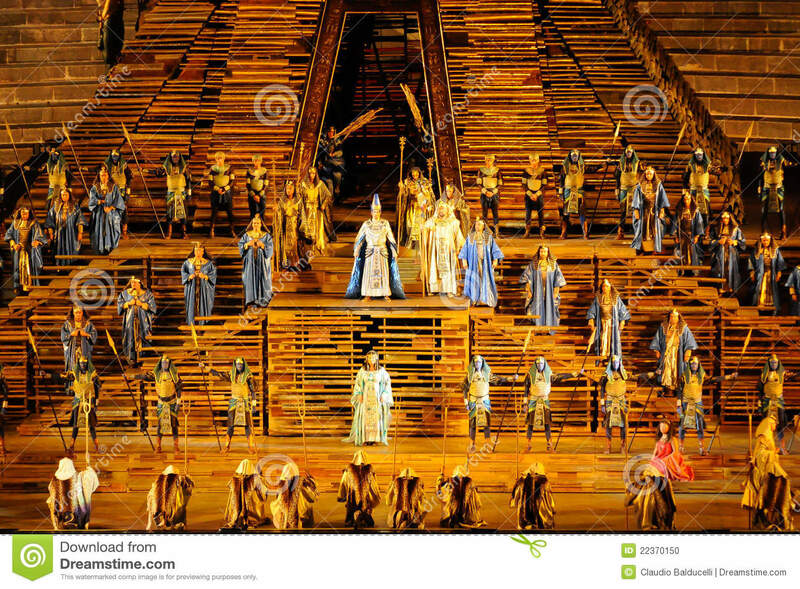 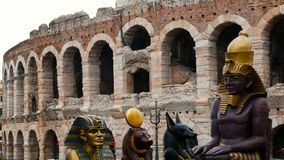 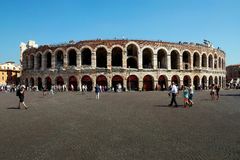 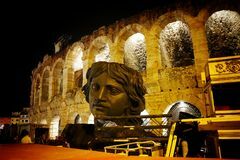 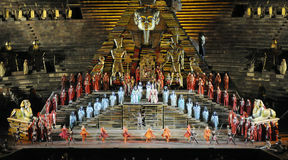 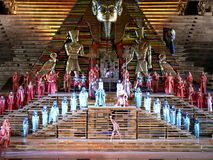 Aida evening debut at the Arena di Verona in July 2010. 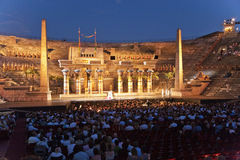 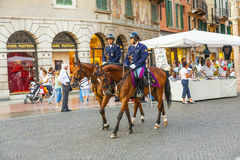 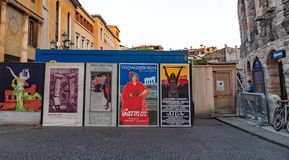 Scene of the first act before the investiture of Radames as commander in chief.